Who doesn’t love booty-shaking music mixed in with some contortionist-centric, CGI-fueled dance off videos? 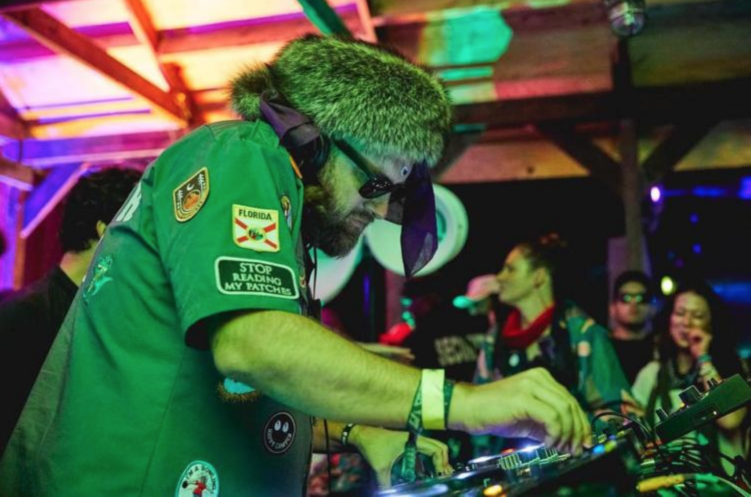 Now mix that in with one of American house music’s biggest tastemakers, Mr. Claude Vonstroke, and you end up with one hell of a music video. Claude’s genre-bending “Maharaja” features crazy visuals and dancers throughout the almost 4-minute clip. We’ve watched it 5 times now, and it still hasn’t gotten old. “Maharaja”, featured on Claude’s Live in Detroit album, was Inspired by that electro-break sound. He recorded this during his headline set at Movement this past year. Claude plays this song in almost every set since it’s release, and now this amazing video brings a whole new light to the project. Don’t miss out! 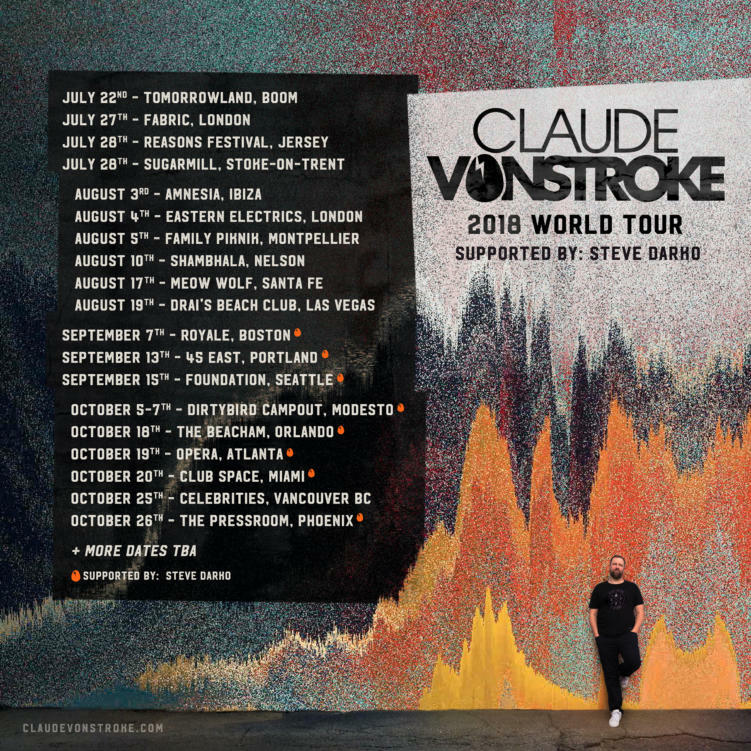 Check out Claude VonStroke’s 2018 World Tour below.